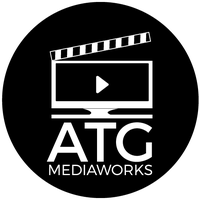 ATG MediaWorks is a full-service media & production company located in the south suburbs of Chicago. We offer aerial videography and cinematography services for for both personal and commercial purposes. We specialize in providing high-quality outputs in a cost-effective way. We generally serve the greater Chicagoland area, Wisconsin and Northwest Indiana, and are available to travel as needed to support your project.